HEIDENHAIN’s EnDat 2.2 interface is well known as a digital, bidirectional interface for encoders. It is capable of both transmitting position values from encoders as well as updating information stored in the encoder. However, over the years, EnDat has evolved to new heights and there are features today that may be surprising to some. 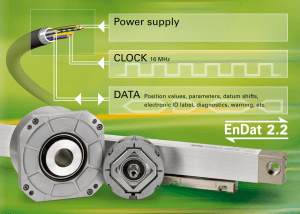 EnDat has long been a standard offering in encoder solutions from HEIDENHAIN. From sealed linear scales for machine tools to exposed angle encoders for telescopes, to rotary encoders used in robots: EnDat encoders come in all types of shapes and sizes to meet various application needs. 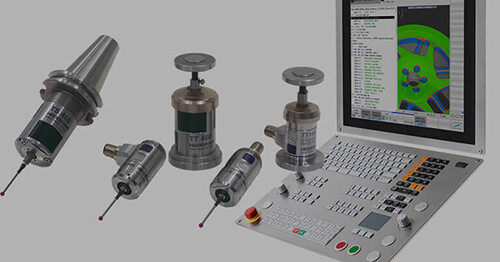 Additionally, EnDat is also supported in several other products from HEIDENHAIN including touch probes, length gauges, and even integrated encoder modules. The expansion of EnDat over the years has made it one of the most versatile interfaces on the market with a supported feedback solution for virtually any application. Traditionally the EnDat master has come as a pre-packaged FPGA solution. 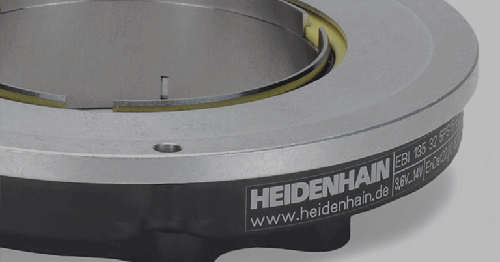 Over the years, with increased support from HEIDENHAIN, this situation has changed. More and more companies have switched towards implementing the EnDat interface on their own FPGA solutions, providing unique solutions adapted to their specific application needs. Now, with the increased capability in technology, companies like Texas Instruments are also providing the EnDat master on cost effective microcontrollers as a potential alternative. This development has opened the interface to new applications and industries that were previously unable to access the benefits of using a serial interface like EnDat. With the increase in automation in the industrial market, topics like Functional Safety are playing an increasingly important role. In fact, countries in the European Union already require certain machine tools to be Functional Safety rated in order to be sold in that country, and regulations are now being considered in the United States and Asia as well. 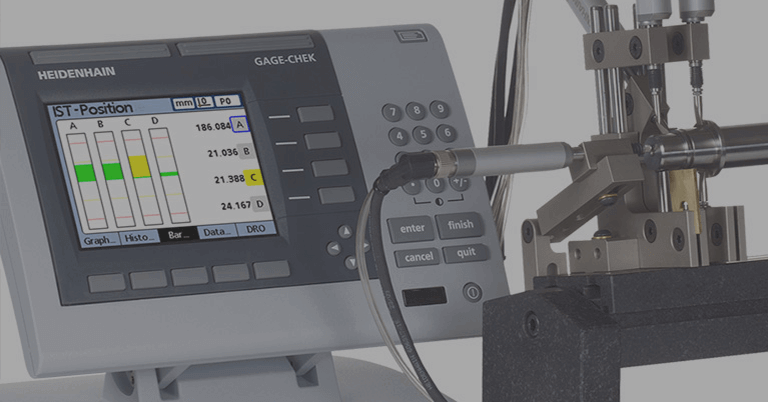 For a machine designer, the Functional Safety certification process can be arduous and confusing; assessing an entire system component by component to ensure it meets the certification standards can be exhausting and arduous. 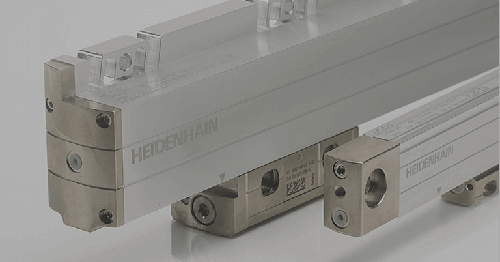 However, to help ease this process, HEIDENHAIN has already released a multitude of pre-certified EnDat Functional Safety encoders with capability up to SIL 3 PL e. These solutions have already benefitted numerous customers globally as they receive the multitude of benefits provide by the EnDat interface that they are familiar with, along with providing some relief in their certification process. Nowadays, terms like Big Data and Industrial Internet of Things are mentioned as building blocks to the next stage of industry. While many other companies are just now starting to shift their thinking to address these topics, EnDat has been positioned and capable of supporting these industry changes for years. 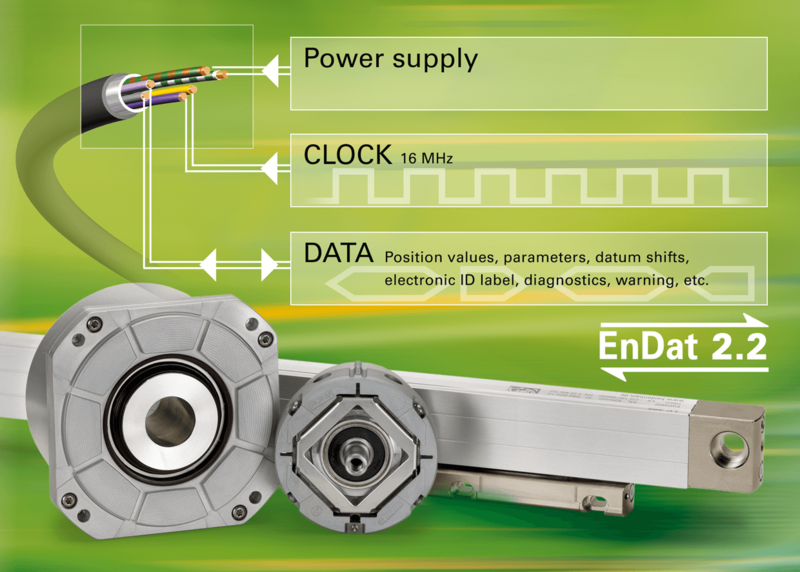 Currently, the EnDat interface already provides condition-monitoring information back to the control to observe the health and status of the encoder itself. 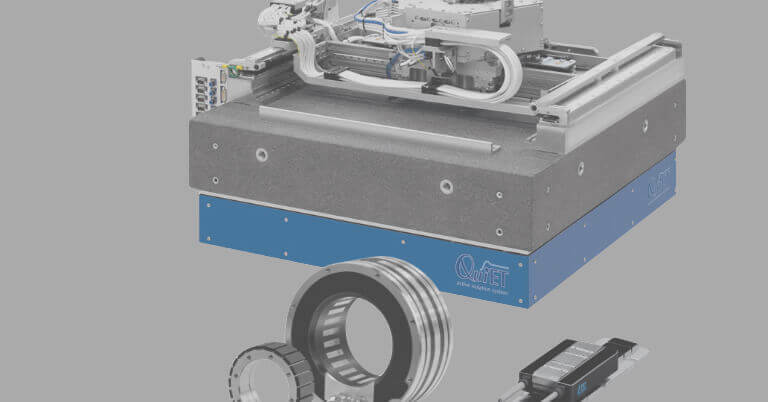 On top of this feature, EnDat also supports the connection of an external temperature to allow extra sensor capability within the motor or machine. This sensor information can then be easily fed back through to the control suing the existing EnDat communication and cabling. This is a superior design to the alternative of requiring multiple wires to be added to the machine, which each need their own connection to the control. As the industry moves more in to the realm of data collection, future versions of EnDat will be well positioned to provide even more external sensing capability (vibration, brake control, magnetic field, etc.) and can build off the established foundational experience of performing these tasks for years prior. 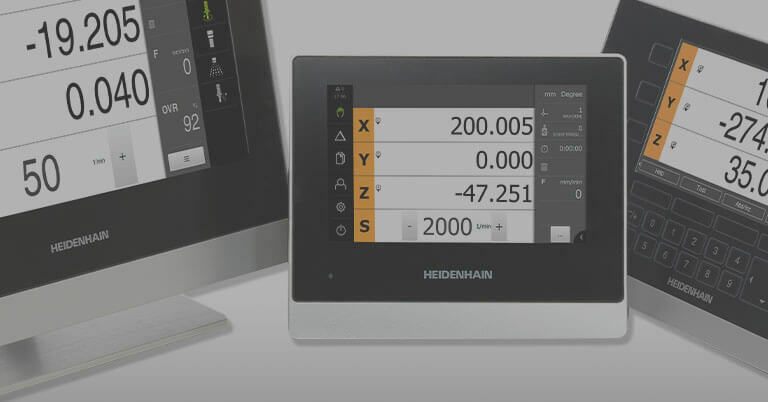 While EnDat is a proprietary interface from HEIDENHAIN, the interface itself can be found in a plethora of products outside of just HEIDENHAIN-labelled products. A vast majority of major drive manufactures globally have seen the benefit of EnDat and included the interface with their current and future offerings. Each year, more solutions and implementations come to the market supporting various functions of EnDat and are adapted to address specific application requirements. Beyond its inclusion in subsequent electronics, EnDat is also available in the multitude of other brands offered by HEIDENHAIN. Encoder companies like Leine and Linde, RSF, Numerik Jena and AMO each support EnDat in their products and each use the interface to uniquely meet the needs of their specific market segments. Overall, EnDat is already seen as one of the most reliable, versatile, and fast feedback solutions on the market today. While many customers are satisfied with the consistency of the interface, they may also be surprised to see how the interface can be adapted and used in ways they may not have thought of previously. If you would like to learn more on the Truth about EnDat, please click here or feel free to contact us with any questions.